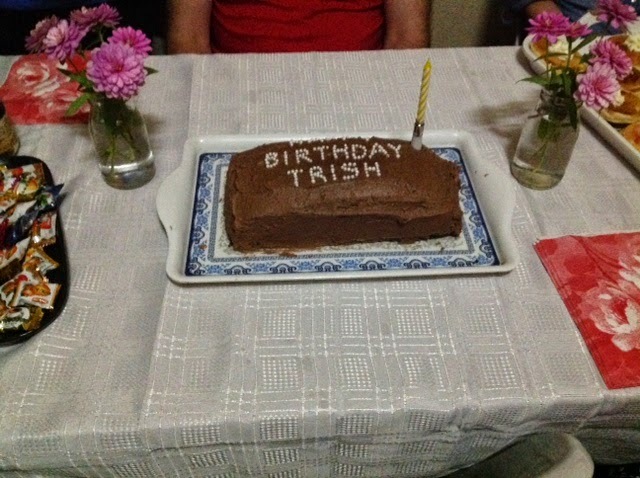 Today, was Trish's birthday. 66 today. I'm sure she won't mind me telling you that. The ladies doing the training and the girls , made this lovely mud cake, plus pikelets, mars bar slice, cupcakes, scones etc. It was a great party. Trish and I went to the Hyatt for lunch also to celebrate her birthday, so all in all, it was a good day. 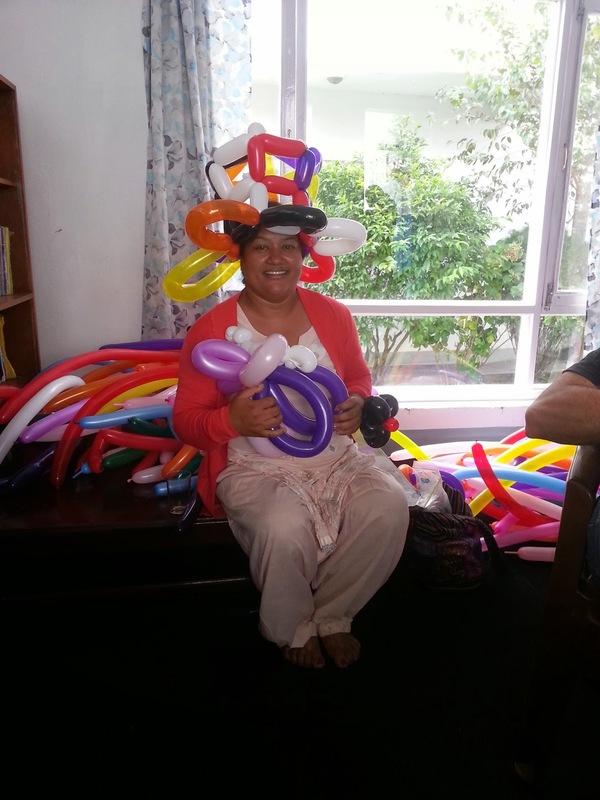 Above, is a picture of one of the housemothers with a balloon hat on, and Lyn painting the little girl's toenails at one of the hostels. 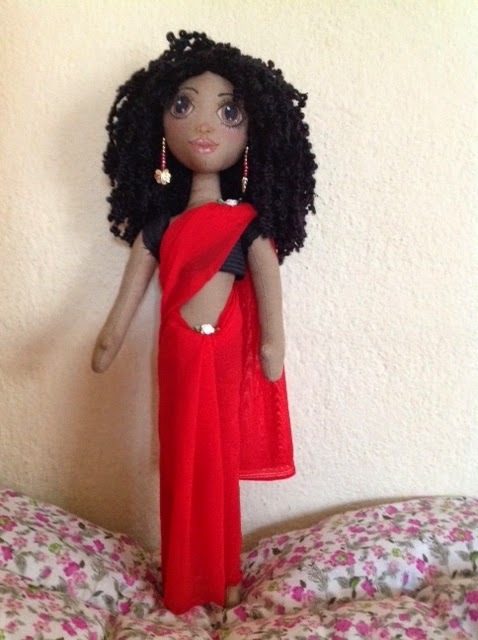 Also our first completed doll. The others are coming. We only have 7 of them all together, and we will be selling them when we come home.